Accely signs a deal with the well-known brand which has worked tirelessly to deliver a differentiated product to its consumers. 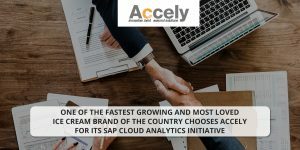 chooses Accely for its SAP Cloud Analytics Initiative. In the last decade, The Company has grown ten-fold, establishing a strong brand presence and emerging as one of the fastest growing, most loved ice cream brand of the country. This guarantees the brand caters to audiences across spectrums and with its wide reach and making it accessible to every ice cream lover making it truly a national brand. 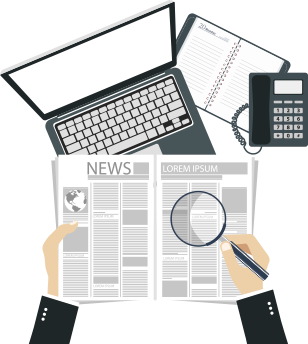 Accely’ s engagement with the well-known brand will make them Experience the benefits of Advanced predictive analytics and machine learning capabilities which will help them transform their business with better workflow and seamless operation.